✓ Free delivery over £35 to UK. 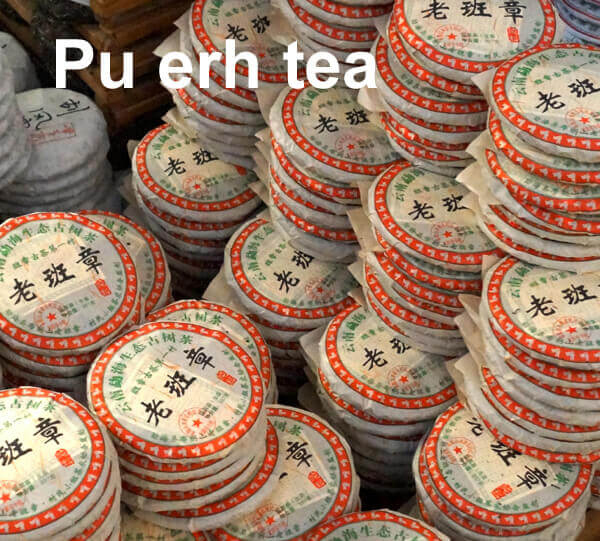 茶 Your product was added to the basket. FU JIANG pottery create the ideal tea experience. 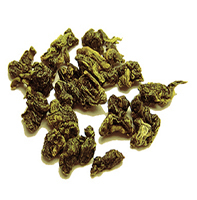 Grown in the Nantou county, this top quality tea is one of the finest Taiwanese Oolongs. 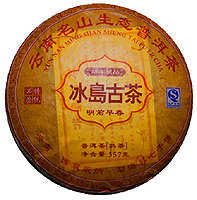 This highest quality, ripe ten year old Pu erh cake is from the Xiban Shan mountain. 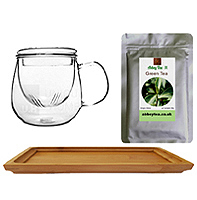 We've combined our versatile tea infuser mug with a small bamboo tray and 50g of tea. Enlightened by Ancient China and Tea, we believe that the tradition of drinking genuine, authentic tea stimulates the mind and uplifts the spirit. 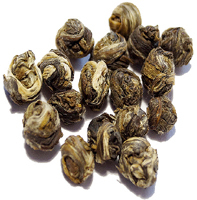 We source only genuine, pure teas from small farms in China and Taiwan. 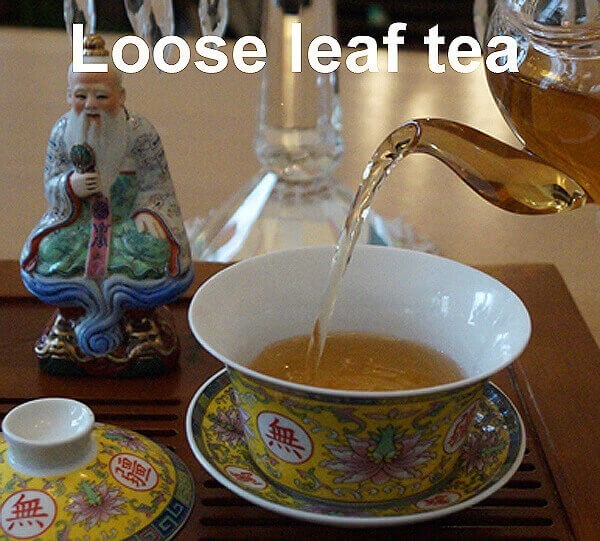 Our teas are packed at source to maintain long-lasting freshness. Discover our range of exceptional loose leaf teas. Choose from an exquisite, delicate White or a pleasing, fresh Green to a delicious creamy Oolong or full flavoured Black and Pu erh tea. 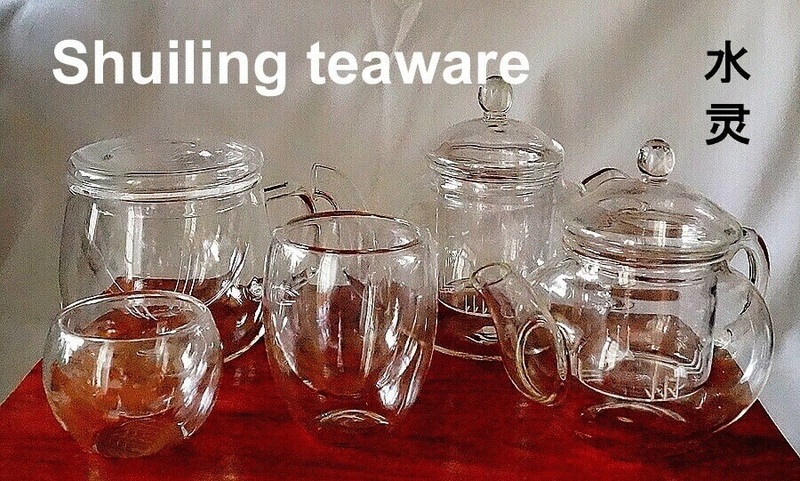 Chinese and Taiwanese teas and Teaware.